TRU PEST CONTROL is locally owned and operated by Rob and Christine Trudell. It has become one of Windsor and Essex County's leading Pest Control Companies. 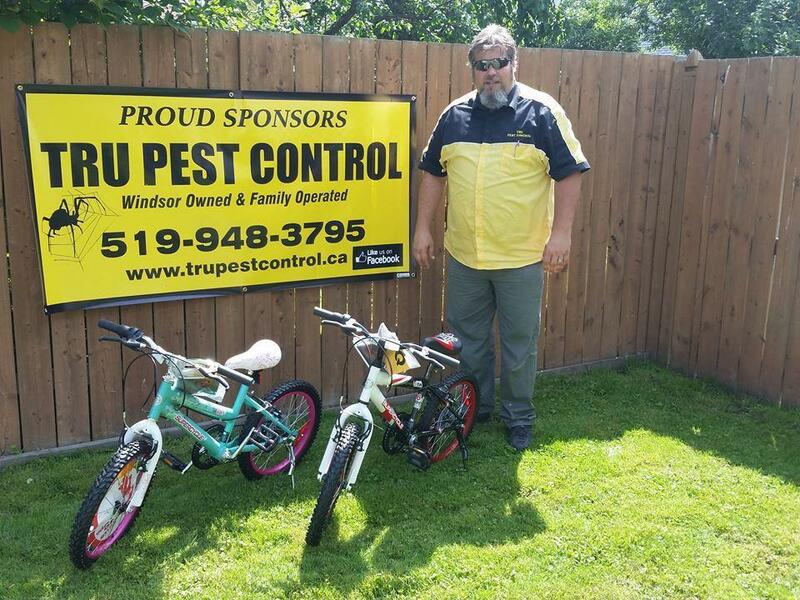 Operating as a family business and serving Windsor and the surrounding areas Rob Trudell is a 2nd generation pest control operator and pesticide applicator with over 33 years of experience. Rob and Christine take pride in their reputation and their goal is to always leave their customers happy and completely satisfied with their service. Tru Pest Control performs all types of structural pest management services and both interior and exterior applications. Conducting the business using traditional methods and values combined with new technological developments gives Tru Pest Control an edge as a leader in the Windsor Essex County Pest Control industry. 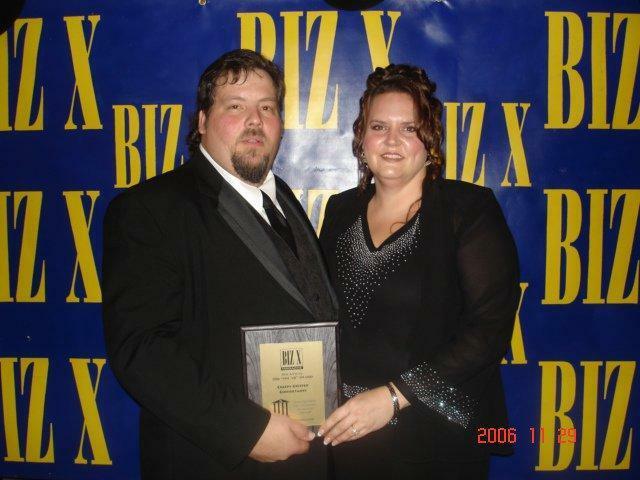 Biz X Magazine local business award. We are active members of the Windsor Essex County Community and take our responsibilities as local business owners seriously. 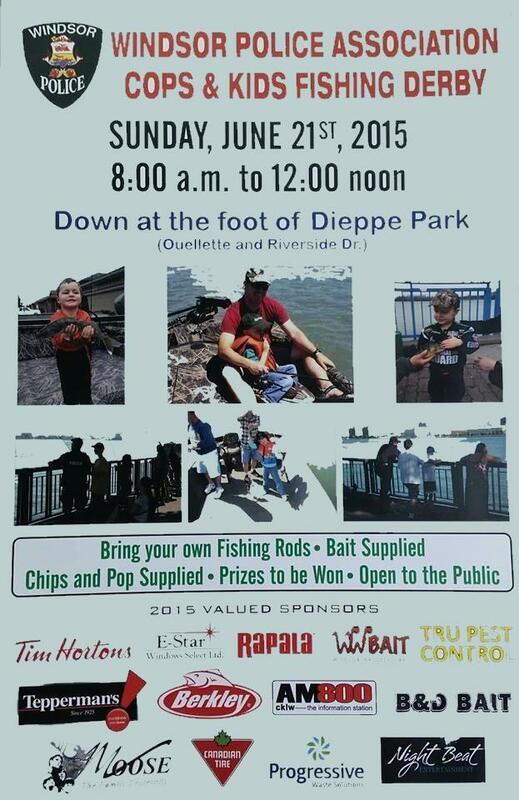 We are proud to be involved in sponsoring local events and good causes such as the Windsor Police Association Cops & Kids Fishing Derby. We encourage others to give back to the amazing Windsor Essex community wherever possible. "Had Rob out to my house to take care of a Yellow Jacket Nest up in the top corner of my house. He was a brave soul let me tell ya. I hate those little stinging buggers. He got up there and got the job done. Next day all gone. Thanks a lot!! Would recommend!!" "I want to thank you for a great experience dealing with your company, Very courteous, professional, A true humble guy with a big heart Thank You"
"I had the pleasure of having Rob spray my home for bugs last week. He was prompt, polite and got the job done very efficiently. He was very quick to book an appointment and even catered to a 7:30 am time! If you’re looking for someone to get the job done right, TRU Pest Control awesome. I will definitely use their services in the future for annual spraying"
"This is the second time we've used TRUpest to get rid of those pesky little ants that show up in the spring. Great service both times: professional, polite and, most importantly, EFFECTIVE! We appreciated the advice to not lock into a maintenance contract of some kind--saved us money, for sure"
"We have been customers of Rob's for several years. He always shows up when he says he will and does a good job of getting rid of the spiders. Would recommend his services"
"We were very satisfied with Rob and Christine Trudell. They were very friendly and very detailed with their work. Would definitely recommend. Outstanding." "Great service! Spiders are a real pain in Tecumseh - having Rob out to spray means that my family can enjoy being outside in the yard again!" "Thank you for your Great Work. Excellent service!" 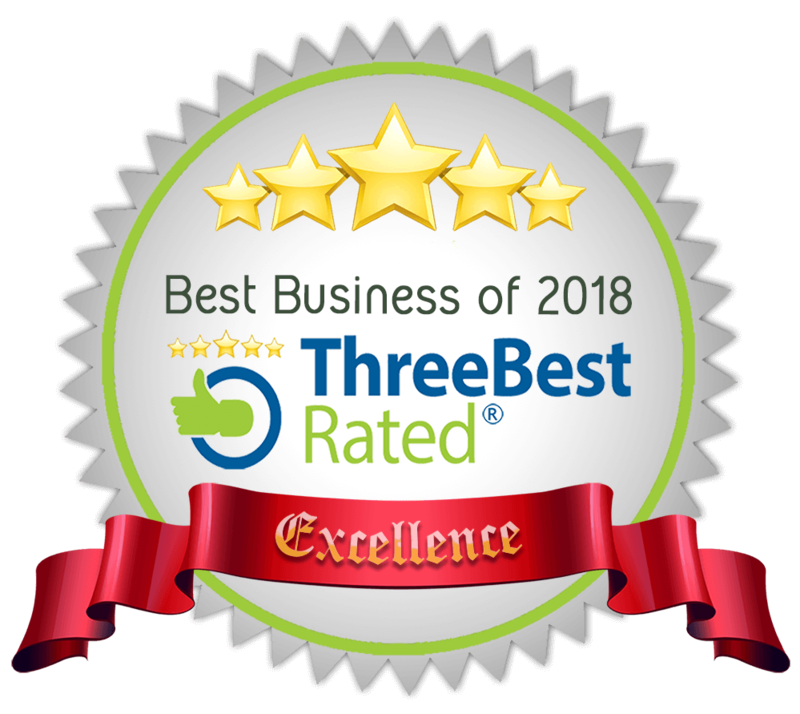 We are proud to say that Tru Pest Control has been listed on the business excellence website www.threebestrated.ca as one of the Windsor Essex County's finest pest control companies using their stringent 50 point inspection process and as a result has been awarded their seal of excellence.